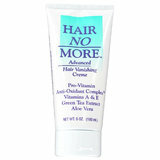 Get rid of unwanted body hair - for good. Apply immediately after hair removal, saturates the exposed base of the hair follicle and begins the process of slowing down hair growth. Many women who used to wax their legs every six weeks are now waxing every four to six months. Some men who used to shave once a day are now just shaving once or twice a week. 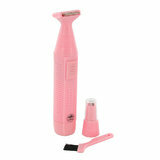 For more information, visit the official Hair Away Web site. Male facial hair slows and stops. 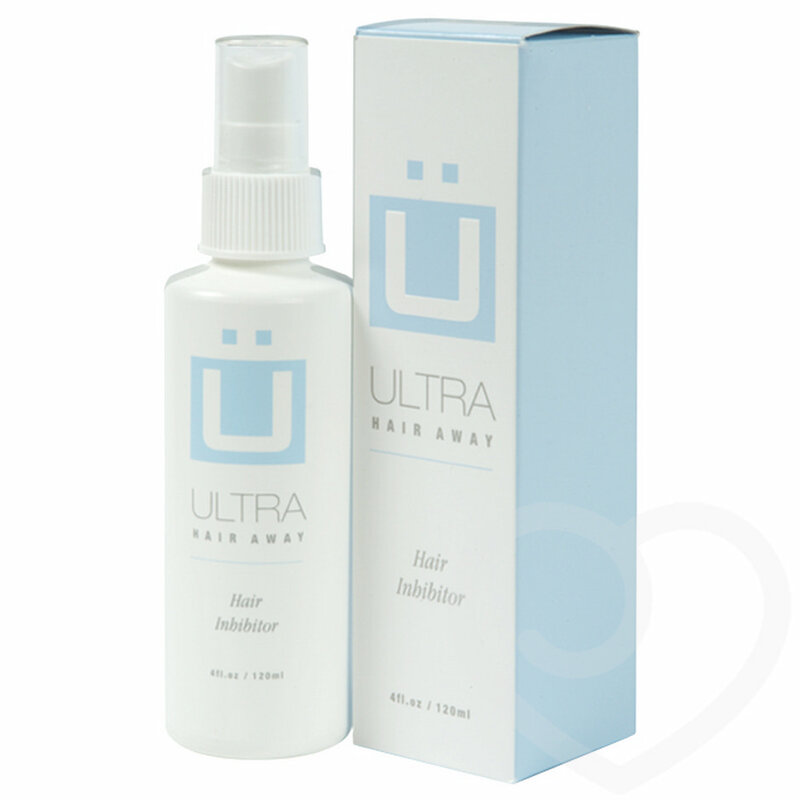 Ultra hair away mimics male baldness chemically (it does not affect scalp hair however). After a few weeks use hair growth slows and the hairs slowly become finer. If you pluck the hair as well, as I did, it goes much faster. I have had not adverse reaction.